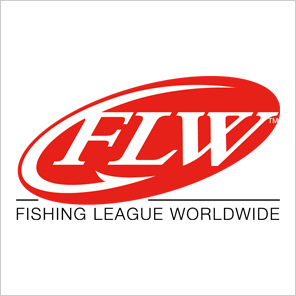 FLW Outdoors, named after Forrest L. Wood, the legendary founder of Ranger Boats, is the largest fishing tournament organization in the world. FLW Outdoors has also taken fishing mainstream with FLW Fantasy Fishing awarding the largest awards in the history of fantasy sports. For more information about FLW Outdoors and its tournaments, visit www.flwoutdoors.com. For more information about Fantasy Fishing, visit www.fantasyfishing.com.